Grab a cup of coffee, sit back, and relax because I have a review of a sheet mask that I fancy quite a bit. 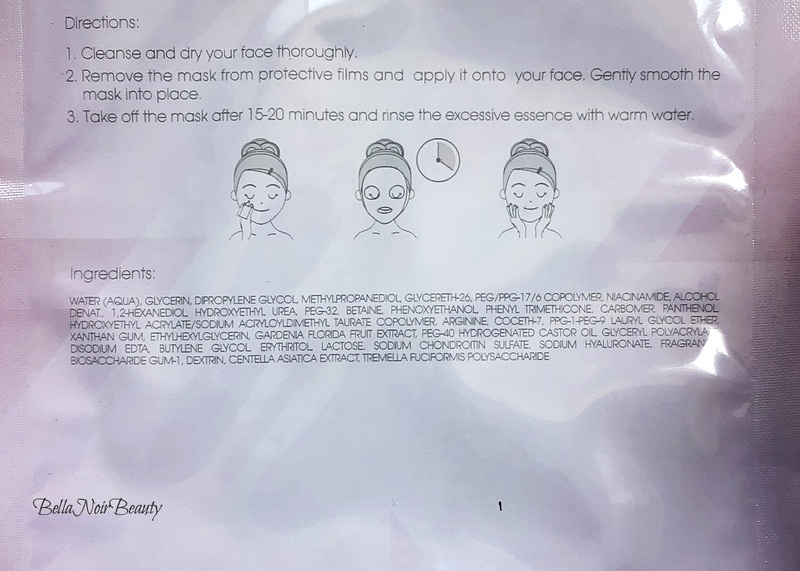 It's from the Sasa brand and it's called the Sasatinnie Pink Diamond Revitalizing Biocellulose Mask. 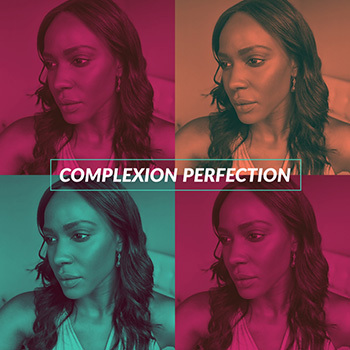 From the brand: The mask contains Patented and HYDROVANCE® and Hyaluronic Acid with excellent moisturizing effect, delivering deep hydration with prolonged effect. It also helps to relieve dry skin and brighten dull complexion, leaving you with visible rejuvenated and hydrated skin. Put it on my cleansed face. Sometimes, I'll use a brightening serum or some kind of acid before using sheet masks. 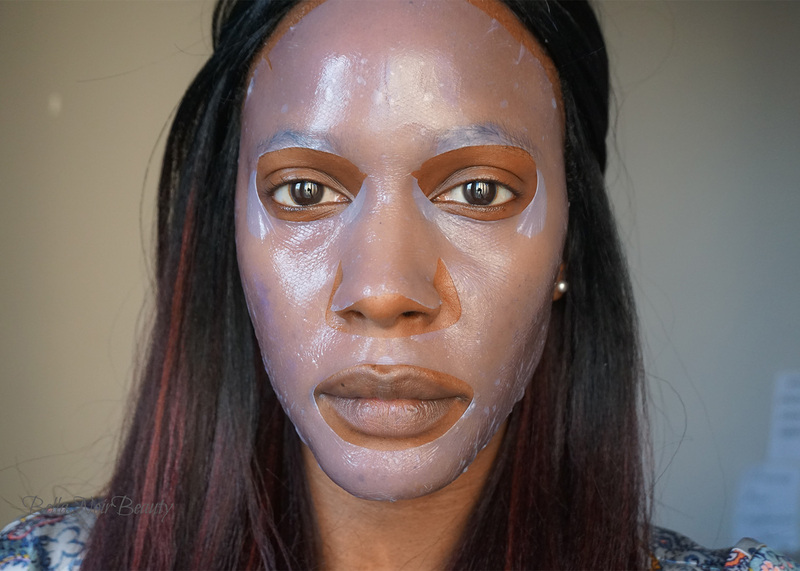 I use these biocellulose sheet masks on their own and they last a good 20 minutes before they start to dry out. My skin is left soft, brightened, and hydrated. What a great fit these are! Just look at how the mask covers my entire nose and the edges of my face. 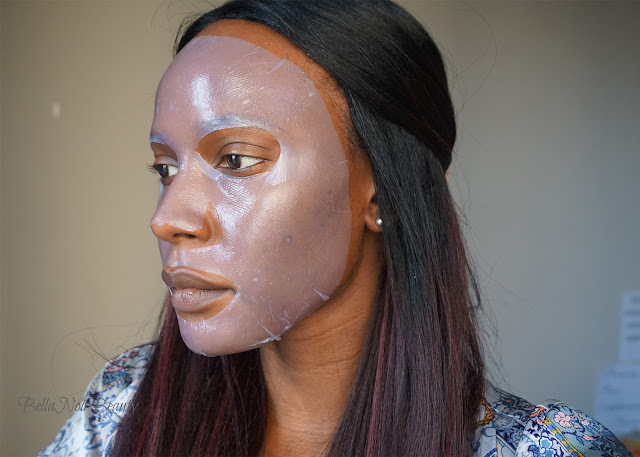 I like biocellulose masks more than traditional sheet masks because they often fit tighter to your face so you can move around and do things without it falling off, and without the need for a silicone mask cover. The masks leave my face moisturized, soft, and slightly brightened, if only temporarily. Maaaannnn as much as I like the masks they can be hard to unfold and actually get on your face. I have dropped a couple and torn a couple just trying to unfold it. This could, and probably is, user error, but I just find the mask cumbersome to get on my face. Also, these are kind of hard to acquire outside of the Sasa website.